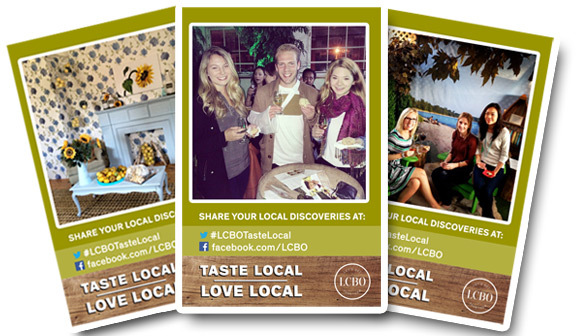 Working in collaboration with local bakeries and vineyards, the LCBO brought a two floor pop-up vineyard experience to Queen Street West in Toronto. Guests had the opportunity to sample, learn more about Ontario wines and interact with their favourite wine makers. Party-goers were encouraged to share photos with an event-specific hashtag on Instagram and Twitter while they made their way through the event. In real time, Pixperience printed out the hashtagged photos and distributed them to guests as a branded event takeaway.